As you know well by now, I am a big fan of Joy Division. The band has been a huge influence in music and now in another, less obvious area... Sunglasses! The company, Warby Parker (they have fantastic frames for both regular and sunglasses), has worked with Ghostly International to release today (Tuesday July 16th) sunglasses inspired by Joy Division frontman, Ian Curtis. "The Curtis’s smooth lines and discreet angles turn heads at both underground gigs and the top of the charts. Equal parts business and party, the medium-sized frame is your next eyewear staple." I personally think the black pair are snazzy (yup, snazzy is the perfect word here). It's a good thing I've been wanting to get a new pair of sunglasses but haven't actually gotten some yet. What I like about Warby Parker as a whole is their focus towards more unique glasses frames. They have the standards, but they also have really unique frames that look really vintage (and we're not just talking about the hipster glasses). Also, their website is amazing. They have a really cool and helpful virtual modelling feature that allows you to upload a picture of yourself and see how the glasses look on you. It's far more helpful than pictures of people who look nothing like you wearing them. As a last note, all of their frames are affordable, most if not all are under $100 for prescription glasses frames (this is affordable as far as glasses go, believe me). You can find the Curtis here! 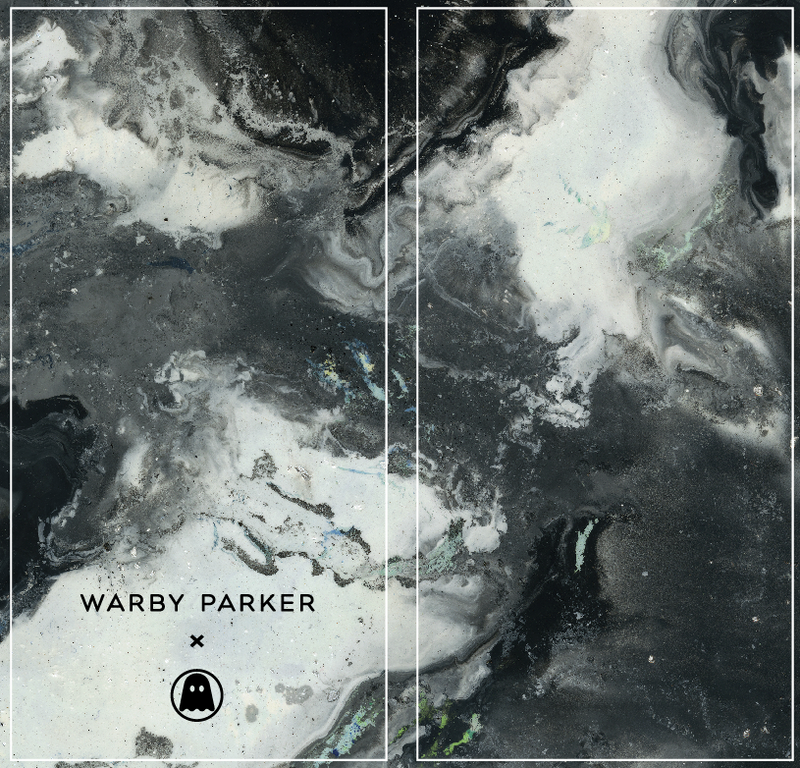 It's a good thing that there's a Warby Parker in San Francisco so I can get a pair! Not sure if they ship to the Netherlands but I hope they do! They are great (just got my pair a few days ago). I agree, having prescription eye glasses are pretty expensive, that's why I wait years to replace my old frames.